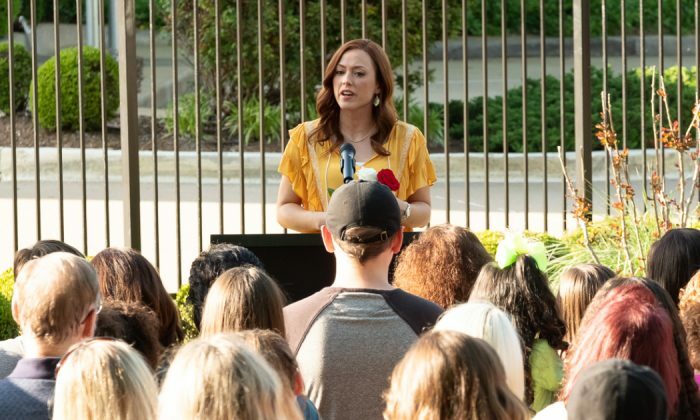 The co-director of the “Unplanned” movie said that abortion workers are leaving the industry after seeing the movie. 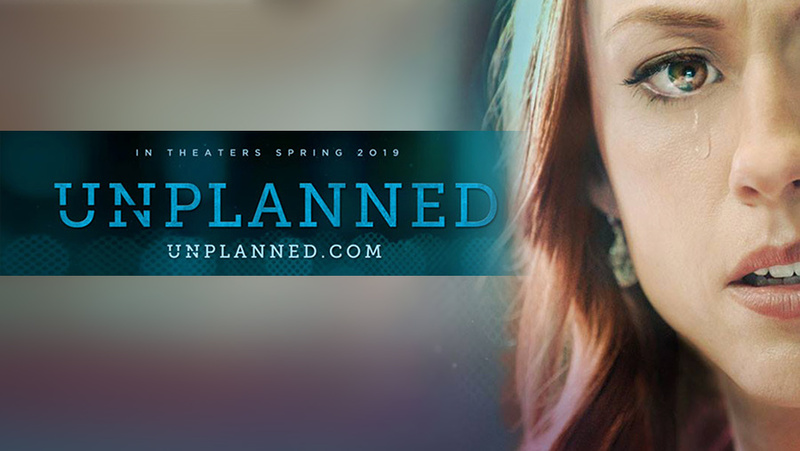 “Unplanned,” currently in theaters, tells the true story of Abby Johnson, who worked as a Planned Parenthood clinic director before her experience there led her to become a pro-life advocate. Chuck Konzelman, co-director and co-writer of the film, testified before a Senate Judiciary subcommittee this week about the film’s impact. 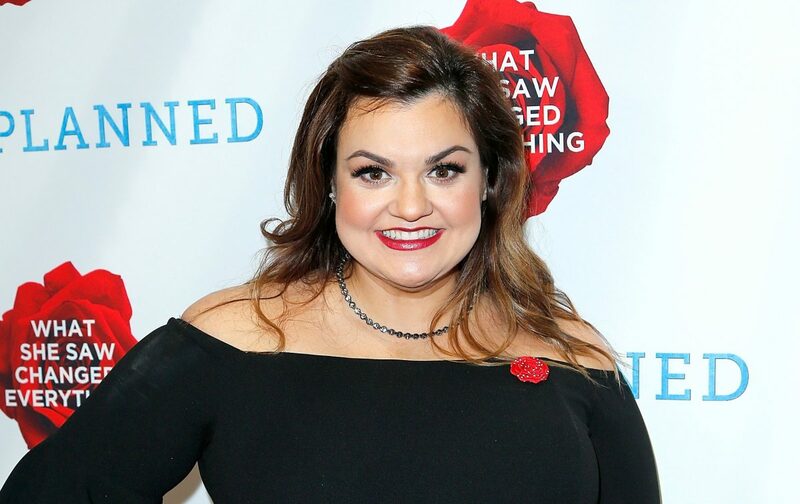 “After about 10 days after release, we have had approaches through Abby Johnson’s organization And Then There Were None, which transitions workers out of the abortion industry, I believe we have something approaching 1 percent of the abortion workers in the United States seeking help to leave the industry,” he told Sen. Ted Cruz (R-Texas), chairman of the Subcommittee on the Constitution. Konzelman said that 94 workers have reached out to the organization. He said there are about 700 clinics nationwide, and if they all had 12 employees, the figure would represent about 1 percent of abortion workers nationwide. “That is truly extraordinary and let me commend you,” Cruz responded. Konzelman said that the workers leaving their jobs showed the film’s impact and met the goal of Johnson. “Abby was very firm that she wanted this film to be a love letter to those still trapped in the abortion industry,” he said. Konzelman also told the committee that the movie was challenged on several marketing fronts, including when the Motion Picture Association of America gave it an “R” rating. Filmmakers hoped for a PG-13 rating. The marketing team was also blocked from placing ads by a number of networks, including Lifetime, HGTV, and USA Network. The only two cable networks that let the team advertise were Fox News and the Christian Broadcasting Network. Google Ads also blocked “Unplanned” ads. Google was also under fire for labeling the film as “propaganda,” a label it blamed on an algorithm. Konzelman also noted that Twitter suspended the “Unplanned” Twitter account for hours during the opening weekend and when it reinstated the account, it sliced the number of followers from the hundreds of thousands to the hundreds. The account later shot past Planned Parenthood in terms of the number of followers. On the other hand, Facebook let the “Unplanned” trailer be promoted on its platform and it garnered tens of millions of views. From his experiences trying to promote the film, Konzelman argued that tech companies wield outsized power and use it to censor. “It is all too easy [for tech companies] to label conservative thought as controversial or divisive. Dismiss it as contrary to their guidelines or roll out the dreaded phrase ‘hate speech,’” he said. The Occupy Central Action did not take place according to the original plan of its leaders and organizers, says Albert Ho.